Hold on! 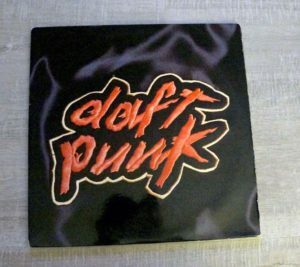 Daft. Logic. It doesn’t make sense, although the name suggests it should make sense. Don’t worry, there is no hard and fast. I hope this something different. It is based on facts, it is logical BUT in a quirky, different and daft way!